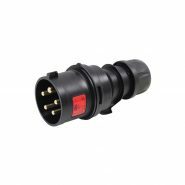 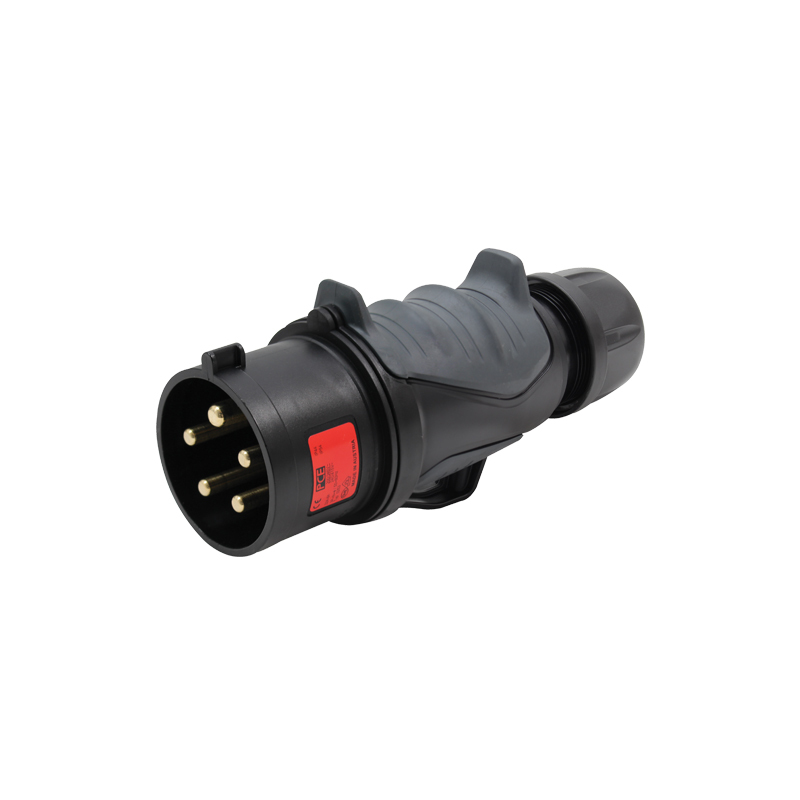 32A 415V 3P+N+E IP44 rated CEE-type cable plug suitable for power connections in the event and rental industry. 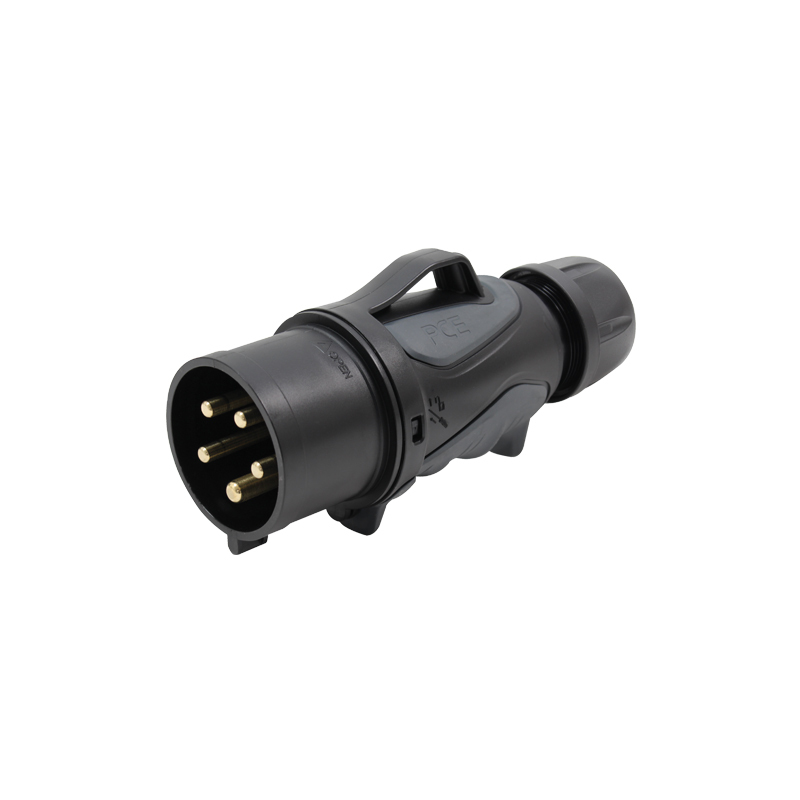 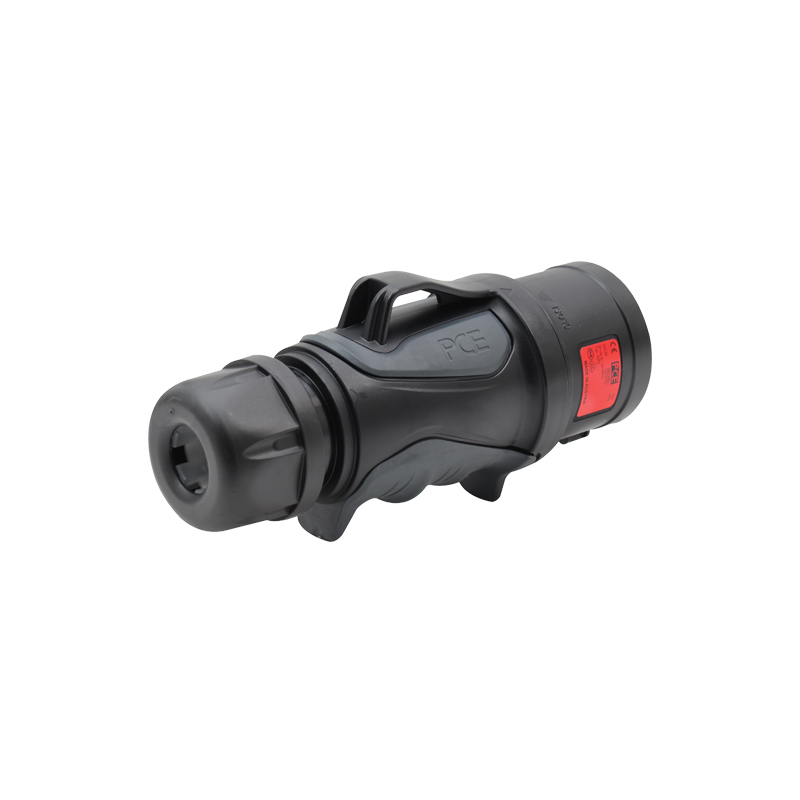 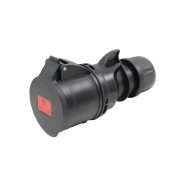 Manufactured with a moulded rubber grip on the connector for improved grip when making or breaking connections. 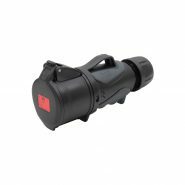 All black body suitable for theatrical use where blue bodied products may be unsightly.